Creating niche in the industry, we are able to supply high quality range of Air Cut Plasma. These air cut plasmas are compact and durable equipment used for efficient welding applications in the industry. 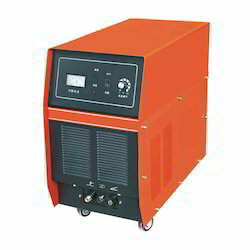 We are offering these air cut plasma at economical prices. 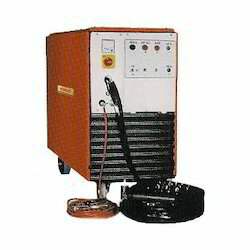 Enriched with long years of meaningful experience, we are able to supply premium grade Inverter Air Plasma Cutter. These air plasmas we are offering are able to provide excellent air cutting functionality which is very versatile and long lasting. Our air plasmas are ideal for precise cutting and supreme durability for daily applications in different industry. These air plasmas are very cost efficient and sturdy made from top grade materials. Clients can avail from us our range of air plasmas at market leading range of prices. We are Air Cut Plasma suppliers in Hyderabad. we have different brands of Air Cut Plasma. we are the leading Air Cut Plasma suppliers in Hyderabad. Hitech is the authorized dealers for Memco, SAP, Sunner India Flexible Shaft Machine, Bosch Power Tools, Welspring Universal, Dewalt tools, Plasma, Electroworld, Anker etc. What is needle beam technology and why is it superior to other air plasmas? Extremely less power consumption for cutting any given thickness as compared to other machines. Looking for Air Cut Plasma ?